The last time I recalled having sayaddiyeh was back in 1998 when I was only twelve years old. With a budding palette that had not been equipped to treasure the intricate particulars of Arabic cuisine, I enjoyed the rice and fish dish instituted by the fishermen of Palestine and the surrounding Levant. My father, a lamb and chicken sort of man, never cared for sayaddiyeh, and consequently it was not something my mother often made. But recently at Tanoreen in Brooklyn’s Bay Ridge, the dish transcended from distant memory to a splendid congregation of tilapia, rice, and salad. The spices were running rampant, not as a superfluous culinary theatric employed by many-a-trendy restaurant, but with measure, technique, and reason. Variations of sayaddiyeh exist, but Tanoreen’s brought forth a uniquely delicious rendition with almond rice that was intensely purple and brown. Stained by caramelized onions, fish oil, and stock, the dish was served the way many Palestinians eat their lunch or dinner: with a shepherd’s salad on the very same plate. Fresh parsley topped the sayaddiyeh, along with a wedge of lemon and an oily, spicy dressing suggested for zing. Recipes like sayaddiyeh are the cherished dark horses of Levantine Arabic food. The presence of this particular fish dish on the Tanoreen menu, along with irrefutable Palestinian eats like m’ssakhan (open-faced pita, layered with onion, sumac, pine nuts and chicken); kindle a sense of nostalgia and curiosity not experienced at other Arabic establishments. Rawia Bishara is the doyenne behind Tanoreen. A hospitable woman with a strapping presence, she considers her environment astutely when translating Palestinian cuisine to the American palette. She is Arabic in many ways. She dons glaring gold jewelry and wears full maquillage that’s representative of a Jordanian auntie, but Ms. Bishara is also sensibly American. A mussaka’a is prepared on her stovetop with eggplant and chickpeas, the way a grandmother may prepare it at an extinct Palestinian village. 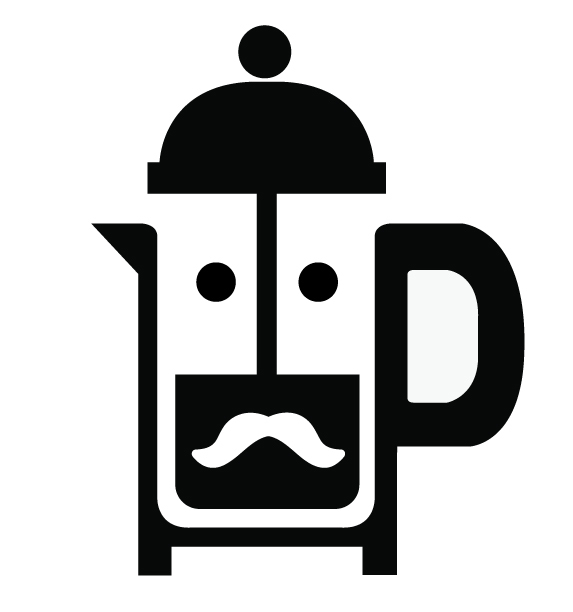 But note that the ingredients used designate a sense of locale integration. Kale, tilapia, and Brussels sprouts find a place on the menu, the sprouts laced with tasty lashings of tahini and lemon juice. Other stars that shine come from the appetizer section. There is of course, the quotidian hummus. At Tanoreen it is rendered silky and tangy, with olive oil in centre and whole chickpeas to punctuate. The cauliflower salad is a fine specimen of Ms. Bishara’s point of view. The browned vegetable is dressed alluringly with tahini and pomegranate molasses. The thrills of human experience can easily be witnessed when gathered around good food that is shared, appreciated, and devoured. At Tanoreen this is ritual. A dip of ground walnuts, red pepper, and pomegranate molasses, known as muhammara is to be slathered on just about anything you can imagine. It is divine. The kibbe, torpedoes of hot, freshly fried bulgur, stuffed with ground lamb and pine nuts, are just begging to be split open and devoured. To which I must attest are totally worth the tongue burn. 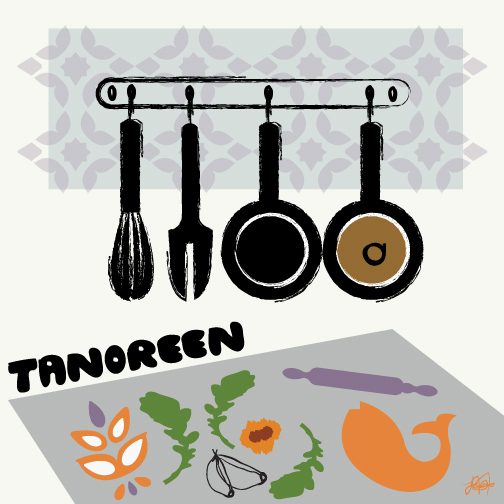 As a cuisine that struggles to retain its integrity with labels like Middle Eastern or Israeli, Tanoreen is an important, cultural vehicle contributing to the Palestinian narrative as it is stands to be perceived. This is truly a favorable establishment to add to that ever-growing New York restaurant list. This article was first published for Kalimat Magazine, Issue 08 Summer 2013. The gap-toothed darling and style icon makes a comeback to the limelight with new material. Following her Spring 2013 collaboration with H&M, Love Songs is a double album by Ms. Paradis, her latest and more significant music offering since 2007’s Divinidylle. A reflective stream of artistic consciousness, it’s hard not to consider the connections between Ms. Paradis music on this new record, and her more recent break up with long time lover Johnny Depp. Such sentiments evoke Carla Bruni’s poetry based, No Promises, which relied heavily on romance verses composed by deceased poets. 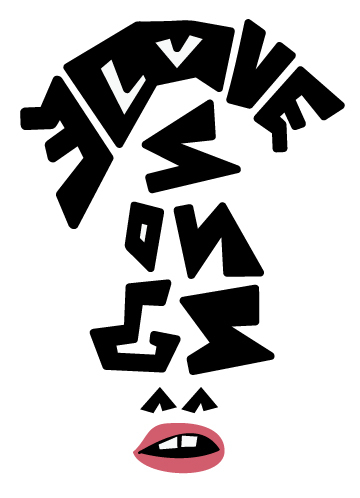 The first single, “Love Song“, is a significant departure from the rest of the more ballad-based, melancholic tracks that dominate the new record. 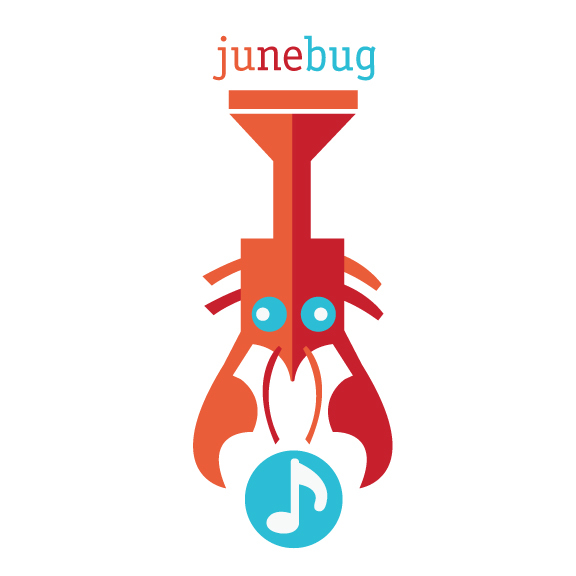 Electro-tinged, it follows the radio-friendly archetype of “Divine idylle“. Love Song is a catchy track, with an English chorus that fits Ms. Paradis well, especially if you only consider her through a lens of a fashion chanteuse. “Les Espaces et le Sentiments” is perhaps one of the album’s lighter, but rather beautiful moments. It is reminiscent of her outstanding work on “Chet Baker“, which was taken from the previously recorded Divinidylle. The song relies heavily on acoustic guitar and possesses some really enjoyable and exciting percussion, along with Ms. Paradis’ raspy vocals. “Mi Amore“, apart from the trite title, offers another sprinkling of merry diversion from album’s melancholic temperament. All in all, Love Songs asserts Ms. Paradis’ plausibility as not only a style icon, but also an artist who now possesses six albums in her discography. No. 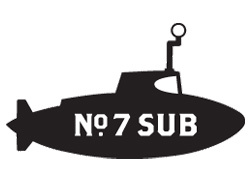 7 Sub has been churning fleets of delicious and moist submarine sandwiches with unique ingredients. Tyler Kord, the brains behind the concept, continues to keep his creations hot on the city’s sandwich circuit by filling his Caputo’s breads with bold and delicious fillings. A recent collaboration with April Bloomfield of The Spotted Pig yielded a lip smacking cauliflower sandwich sauteed with raisins. Most notable on the current menu is the Zucchini Parm. With pickled jalapenos and bbq chips, it’s the perfect confluence of fried spicy crunch. Britney Spears is working hard on her followup to the thumping Femme Fatale. A recent exchange on the twitter sphere between British producers Naughty Boy and William Orbit suggests that they will be staying at the helm, hopefully keeping Will.i.am at bay.